July 2015 saw the launch of the hotly-anticipated Converse Chuck II, the biggest update to the Chuck silhouette since its initial release back in 1917. 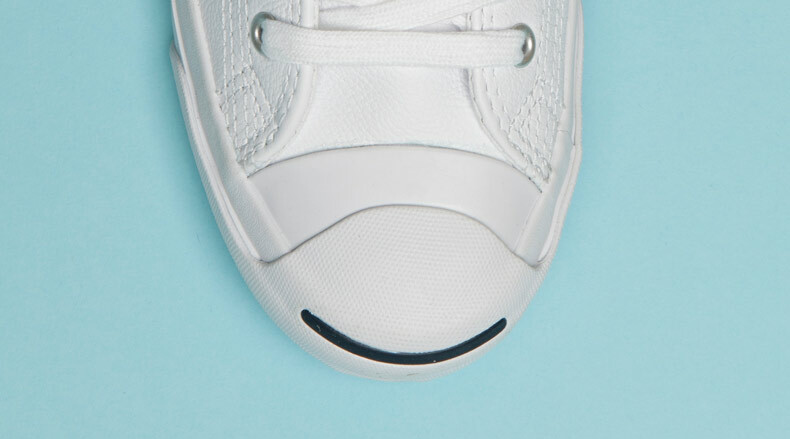 With the success of the improved classic, the brand seems to be on a mission to update their iconic plimsolls with new and improved technology for next level comfort and style; ladies and gentleman, meet the brand spanking new Converse Jack Purcell. 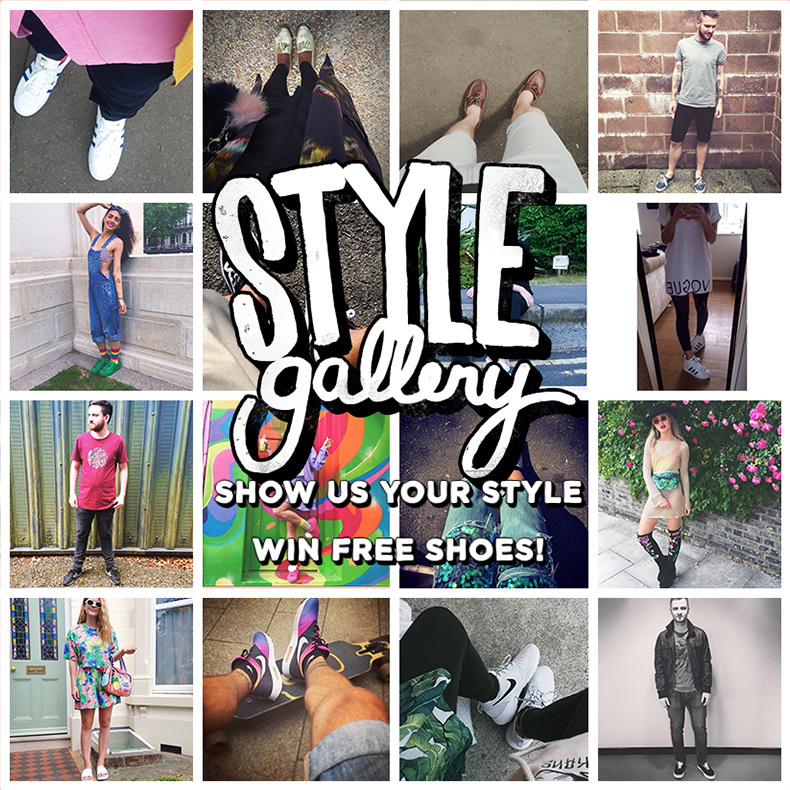 Attention all fashion worshipping, shoe-obsessed, style mavericks who dress from the footwear up; we want you. We’re on the hunt for the coolest of cats to feature in our footwear hall of fame.